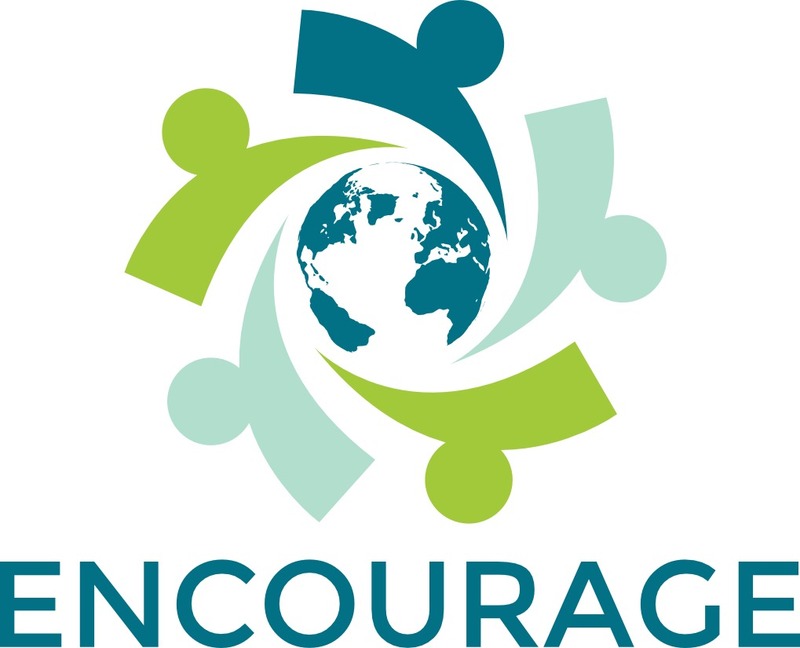 ENCOURAGE is the creation of Amy Deane, the sharp focus of 15 years of coaching, pinpointing an area of broad and significant need. It may not be rocket science – the power is in its simplicity – but it can change the trajectory of your life and your organisation. Amy’s drive and passion is being an inspirational teacher of one powerful and dynamic element which can change the course of a person’s life, or transform the success of an organisation: The Art of Encouragement. 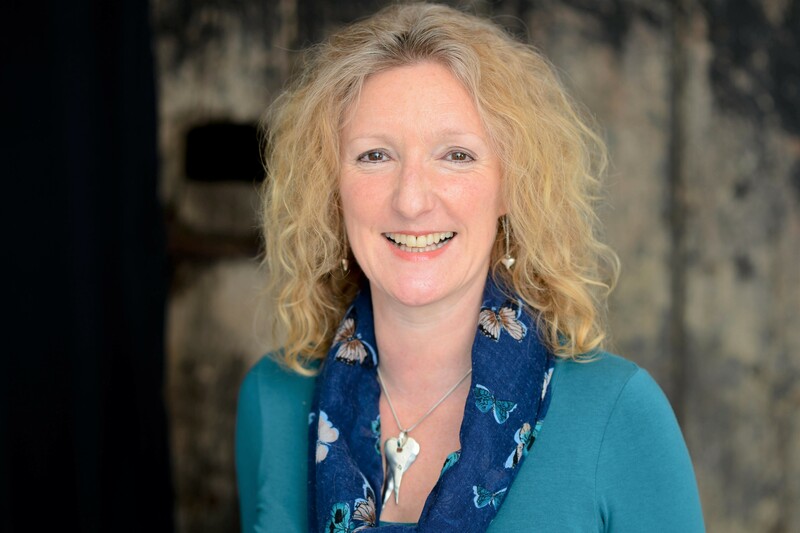 An inspirational coach and professional listener, Amy has been coaching since 2001, delivering one to one coaching and running workshops and seminars in Mastermind ‘Success Circle’ groups. Amy responds effectively and intuitively to the needs of her clients. She is an engaging communicator and passionate presenter, inspiring audiences in networking, training settings and as a radio broadcaster. With ENCOURAGE, Amy brings the power to transform an organisation to the people who can make it happen. By equipping managers and team leaders with the necessary skills, they can learn to fully engage staff and influence a positive shift in the workplace culture. The impact of encouragement can be seen in the growth, efficiency and profitability of the business. Trained in the ‘Appreciation at Work’ programme, Amy can recommend a range of resources that further emphasise the importance of investing in your team. As an established coach, Amy has developed a strong network of respected and dynamic coaches with wide-ranging skills and experience. She works in collaboration with these associates when the scale or requirements of the Encourage programme determines. Amy will provide a formal introduction and information on associate coaches if they are involved in your Encourage workshop. Get in touch and experience the positive impact in your business.